On Monday, February 11 at 10:30am we will kick off the day at the Frank Fischer Senior Center with some adult coloring. 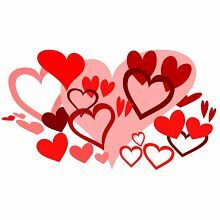 Then, we will be making a Valentines Day Craft for Craft day at 12:30pm. Stop in and join us, all supplies will be provided. 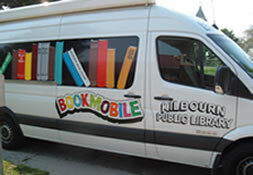 Kilbourn Public Library Bookmobile and Staff on site from 10:00 a.m. to 3:00 p.m. Library services including check out and check in, hold pickup and reference assistance available.